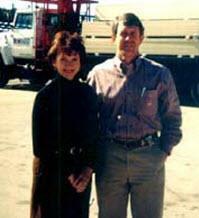 Southern Commercial Materials, Inc. began operation in 1988 as Building Materials Wholesale, Inc., a Georgia Corporation operating out of Albany, GA.
William L. Parks, Jr. (Bill) and his wife, Candace, are the sole owners of Southern Commercial Materials. Southern Commercial Materials, Inc. is a certified minority owned business. Bill graduated from the University of Georgia and took his first job in sales for Owens Corning Fiberglass in Atlanta in 1972. He was transferred to Albany as the branch manager. In 1988, he branched out to form Building Materials Wholesale, Inc. a Georgia corporation. 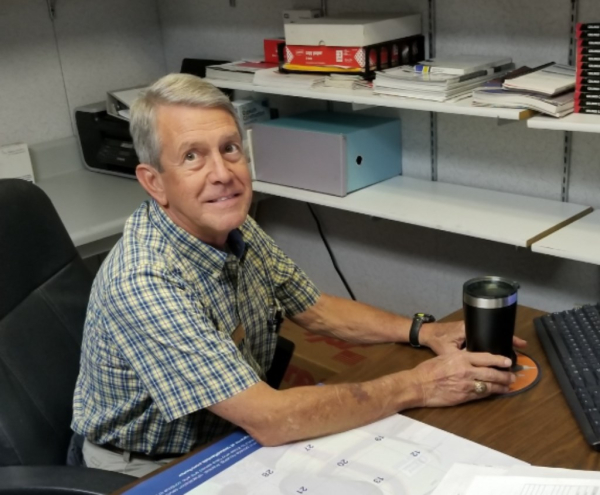 Bill is active in the community including membership in the Kiwanis Club and president of the Seekers Sunday School class at Porterfield Methodist Church. 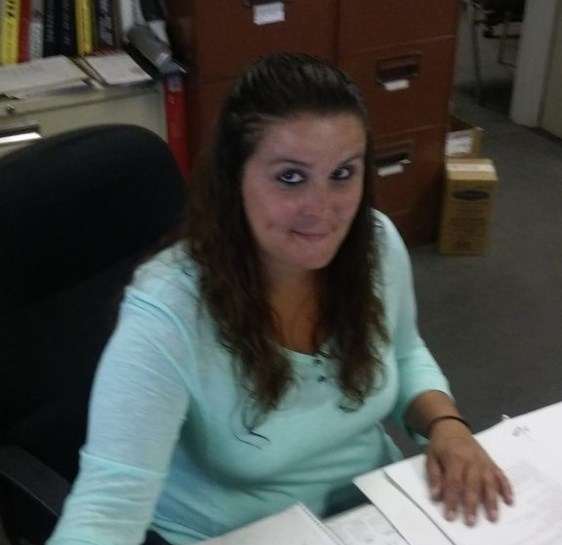 In 1998, Candace assumed the presidency of Building Materials Wholesale to oversee and guide its operations. After graduating from the University of Georgia, she taught school for 18 years, volunteered in the community, and kept up with the activities of their 2 children.